Buying a used car can be a very stressful and time-consuming thing. The expert salesmen at Auto Action AZ have come up with a list of questions you definitely need the answers to! Have you seen any “buy here, pay here” Arizona used car advertisements lately? Do you ever wonder what the phrase really means? Well, the concept is as simple as it sounds. 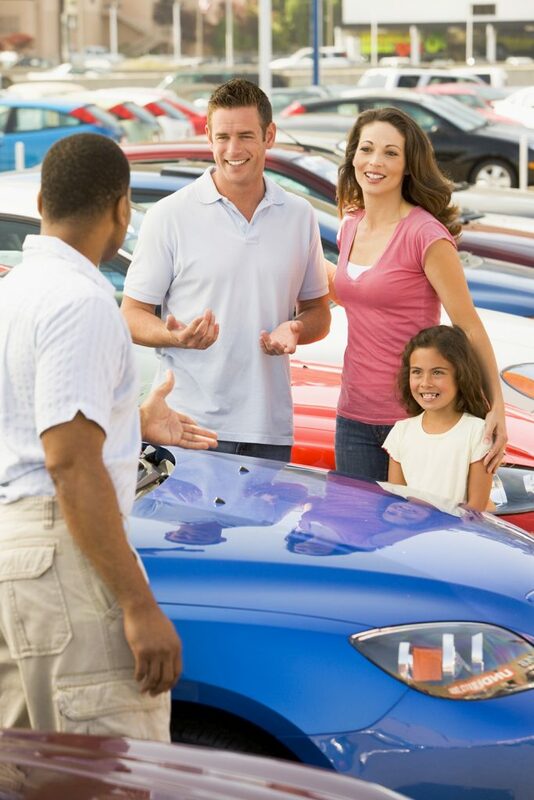 A “buy here, pay here” lot is a used car business that offers help and financial assistance to anyone who is looking to buy a used car with little, bad, or no credit, as opposed to many other used car dealers in Arizona where anyone under those financial credit circumstances would be turned away. Auto Action AZ makes is possible for people in situations like this to buy a car, but there still is much more than just financial credit factors that go into buying a car. Here are the three top questions experts recommend any car buyer to find the answer to when buying from used car dealers in Arizona before you make your final purchase. When a salesman asks you questions about your financial credit, it’s part of the car-buying process, not just them being nosy or invading privacy. For many used car dealers in Arizona, salesmen need to know your credit score so they know exactly which vehicles you qualify for. For some people, poor credit may ultimately mean that there are no available cars on the lot for you. With Auto Action, you can be sure to choose from and qualify for a wide selection of high quality used cars regardless of your credit score. Auto Action has over 500 cars in stock across 6 locations in Arizona that you can count of qualifying for! It’s pretty common that the interest rate tied to a used vehicle is what will truly determine how much you will be paying for it. Auto Action offers competitive interest rates to all used car buyers. At Auto Action you also have the options of paying up front or to lease a vehicle in affordable monthly payments. What is the vehicle history report? While some used car dealers in Arizona may be hesitant to share with you any vehicle reports, at Auto Action every vehicle comes with a vehicle history report so you know exactly what you’re buying. We want you to know the history of your vehicle from any ownership it’s had so you know what kind of wear and tear the car has been through before you get behind the wheel. Ask these three questions whenever you check out any used car dealers in Arizona, whether it’s a “buy here, pay here” lot or a traditional dealership in order to ensure that you are working with trustworthy salesmen who want to help you get the best deal you possibly can for your money. Don’t forget that your local Auto Action dealership’s location is the perfect place to go. Start your search today!